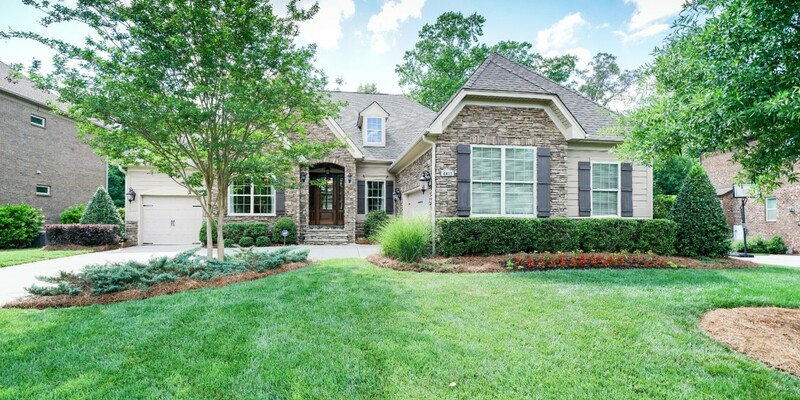 Elegant 1.5 story home in the Enclave truly has it all! Chefs kitchen with Jenn Air and KitchenAid stainless steel appliances, cream cabinets, granite counters, tile backsplash, large island with at counter seating. Kitchen flows seamlessley to the two story great room that features 23′ ceilings with exposed beams and gas log fireplace. 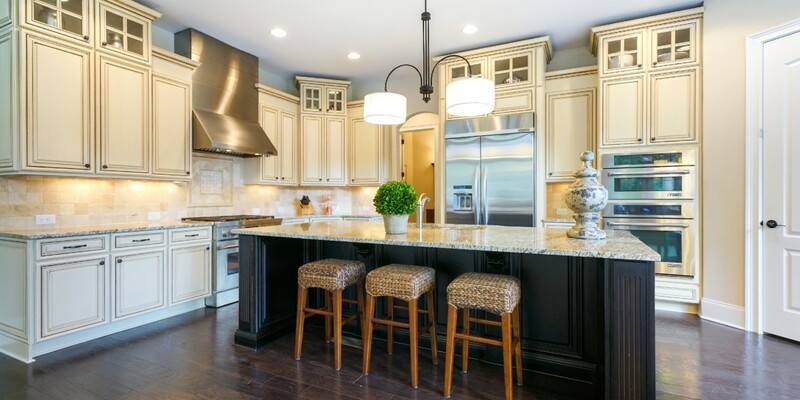 Main living spaces host gorgeous hardwood flooring. Master on main with large walk-in closet. Upstairs is the perfect flex space featuring a loft with wet bar and a separate media room. Also upstairs is a guest bedroom with full bath. Out back is your own private oasis, backing to lush trees and William Davie Park. 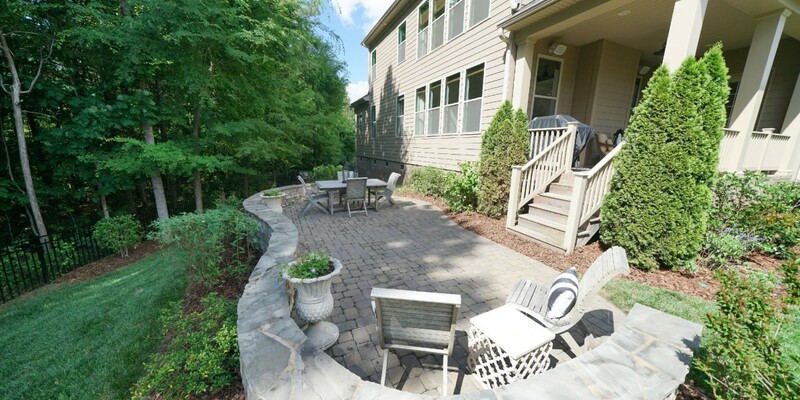 Sit on the covered back porch overlooking large patio, great for entertaining!